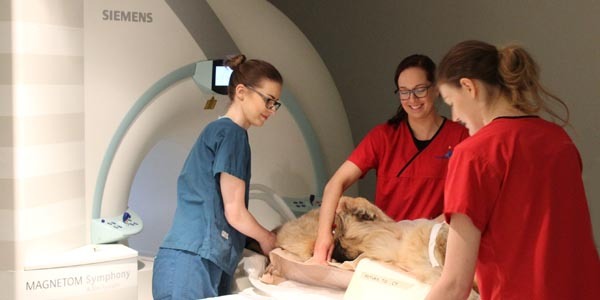 Fitzpatrick Referrals Oncology and Soft Tissue invites applications for a full-time medical oncologist to join its team based in Guildford, UK. 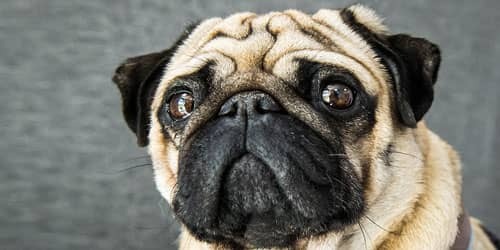 Applicants will ideally be a Boarded Oncologist, or Board-eligible (minimum), and be familiar with working in a busy clinical service, including receiving and managing complex oncologic cases, working closely with surgical and interventional oncologists, consulting with practising veterinary surgeons, training medical oncology residents and interns, and providing continuing education. 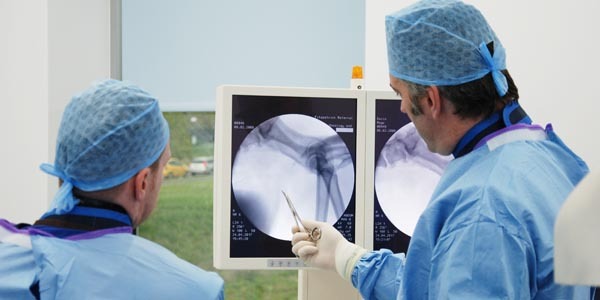 Fitzpatrick Referrals Oncology and Soft Tissue is the largest independent specialist oncology centre in the UK. It is multi-discipline but all within the field of oncology, providing medical, surgical and interventional oncology services. You would be joining two other medical oncologists within the team of Specialists (ACVS (Fellow, Surg Onc) / ECVS / ACVIM (Onc) / ECVIM (Onc, Int Med) / ECVDI / ECVAA), Residents, Oncology Interns, Surgical Interns, Nurses, Auxiliaries and a Clinical Research Assistant. 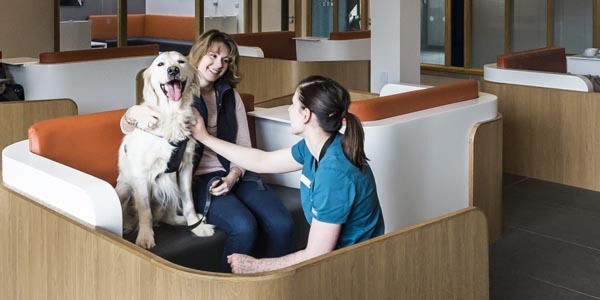 We are located in a beautiful purpose-built specialist hospital dedicated to advancing veterinary oncology through expert care, teamwork, clinical research, innovative decision-making and compassionate client support. The facilities are state-of-the-art and include a 160-slice CT scanner, C-arm fluoroscopy unit and Interventional Radiology suite, minimally-invasive surgical equipment, cystoscopy/endoscopy/bronchoscopy, chemotherapy suite, separate chemotherapy preparation and hood room, ultrasonography, digital radiography and full in-house laboratory. See a virtual tour. Development of research ideas are both encouraged and supported; our hospital is located on the Surrey Research Park in Guildford and is ideally located, adjacent to the University of Surrey School of Veterinary Medicine, the St. Luke’s Cancer Centre, and The Royal Surrey Hospital. It is well served by both Gatwick and Heathrow airports and is within 30 minutes of central London via train. For an informal confidential discussion please contact Nick Bacon on [email protected]. Applicants must be eligible to register with the Royal College of Veterinary Surgeons. We can provide advice on this matter for potential candidates. Letters of intent and CVs should be sent to rec[email protected], stating which role you are applying for in the email subject line. Interviews will take place at the convenience of both parties.